A goal is a result you want to achieve. There is no point in doing something if it is not aimed at reaching a certain goal. Any objective should be well-determined; otherwise you may fail to achieve it. Today traders have good knowledge of management, which is very helpful in their daily work. 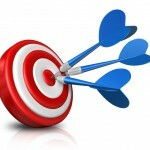 Management implies some standards for goals to meet; the researchers have found out that objectives that meet these standards are more effective. The criteria considered above are versatile; they can be applied to various aspects of our life as business, personal development etc. Objective Setting should result in a clear answer to the question:”What will I do?” So, abstract or ambiguous formulations are no good. With a vague goal in mind, your results will be much different from what you planned. Forget objectives like “to earn much money” or “ensure decent income” as they lack any sense. Any goal should be characterized by certain parameters possible to be measured. These parameters help assess to what extent your objective has been achieved. This is a rather complicated criterion, particularly on Forex where forecasting profit is next to impossible. Nevertheless, planning some benchmarks is crucial to control the progress. You can set any parameters such as profit size, percentages or ratios, frequency of making trades, limits to their volume etc. An objective is in fact your impetus to solve small sub-goals lying on the way to the ultimate goal. That is why, to make it achievable, make sure that it conforms to your skills and abilities and is consistent with other objectives you have. 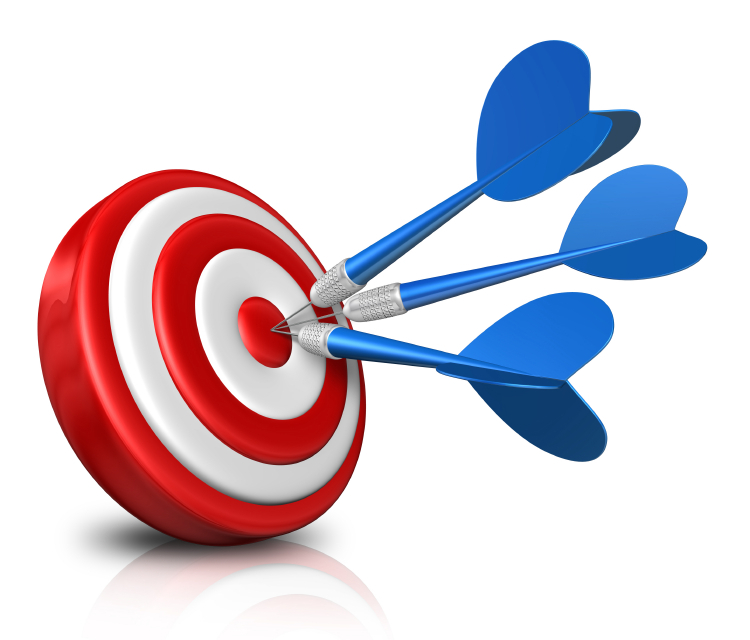 Objectives should be feasible to reach, while sub-goals – common-sensible yet challenging. However you should be sure of your ability to achieve them. Rational ambition will further inspire you unless you overlook plotting a precise plan and defining a period for achievement of an objective. You need to outline a certain time period within which you will reach an objective. Otherwise, there is a risk you will never make it to the ultimate goal. The stage of objective definition is followed by elaborating a detailed plan on the objective realization. Set smart goals and you will succeed in achieving them! Is teamwork possible on Forex? 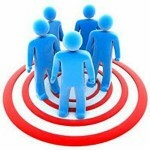 Speaking about Forex trading efficiency, people often mention teamwork. Who is more efficient on Forex: individual trader or a team of traders working in a synch? Traditionally, every private investor is for himself on Forex. However, teamwork may vary a bit, being formal or informal. Traders have not agreed on teamwork efficiency though. Some say that a team is totally unsuitable on Forex while others find good reasons in defense of a collective mind. We will consider pros and cons as well. 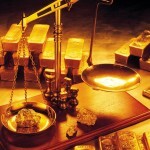 Physiological aspects of team and individual trading are considered as the most controversial issues. Trading alone, you are alone responsible for your decisions which you do not need to coordinate with other traders. You spend on market analysis as much time as you deem necessary to make a trade. Still a possibility that you make a wrong decision is high. A man has limited capabilities, and provided that you are not enough skilled, a risk to lose is much higher. In a team, responsibility is shared by its members both psychologically and econominally. A team collectively discusses a problem and elaborates a decision that will satisfy all its members. It does not annul risks though. Collective decisions may be even more risky than individual. It is again associated with psychology of teamwork: a team may overestimate the value of a profitable trade and underestimate the risk of losing. Working as a team, people normally tend towards positive risks. Moreover, members may confide decision-making in their experienced co-member or leader thus decreasing efficiency of collective work. Fortunately, a team may incorporate different people with different skills who can provide together a comprehensive evaluation of challenges. In addition, a total capital of a team is generally more that a capital of an individual trader. A sort of hierarchy is recommended even for informal teams. Members should share coordinated purposes rather than seek personal profits. The main challenge is time which is required more to make a collective decision, especially when members disagree. But a team may have a formal or informal leader with a decisive vote. Team members can also set certain limits and divide scope of activity. 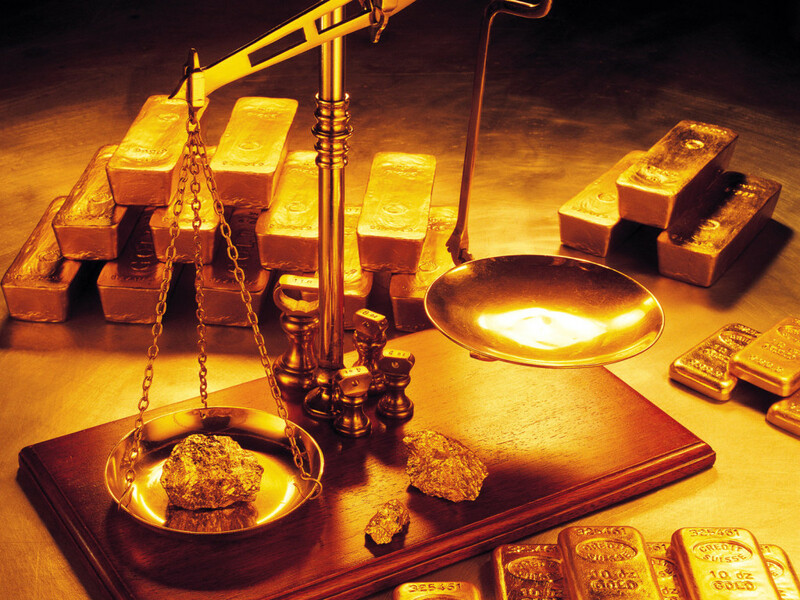 There is no categorical answer on whether it is better to trade on Forex alone or in a team. Nevertheless, most traders agree that if you work in a team, you should better make sure that your team consists of professions only who know their business and can follow rules. Is there any sense in recording your observations and conclusions? This question is answered affirmatively by many traders. They believe that keeping a trading journal contributes to self-discipline and helps to systematize the experience gained. Apart from a traditionally used journal, there are other ways to record your observations. It is a well-known fact that people are divided into auditory learners, visual learners and kinesthetic learners (also known as “tactile learners”) on the basis of the prevalent cognitive channel. Auditory learners perceive information through listening. They tend to utter their thoughts and conclusions. Music means much for these people; it sets their mood and emotional state. People of this type are even likely to use a dictation machine to record and reproduce their thoughts. Pictures and images dominate the mind of visual learners. Visual materials are crucial for cognition of these people. That is why charts, schemes and figures are the most powerful perception tools for them. In this context the Mind Mapping method introduced by British scientist Tony Buzan appears to be effective. The essence of this method is establishing associative relationships among concepts and visualizing these relationships. According to T.Buzan, associative thought processes are the most efficient in learning and memorizing, as our mind stores information in the form of associative maps. Mapping is based on employing graphical representations, colours, three-dimensional images, letters etc. A cognitive map is supposed to be a consistent hierarchy of concepts. 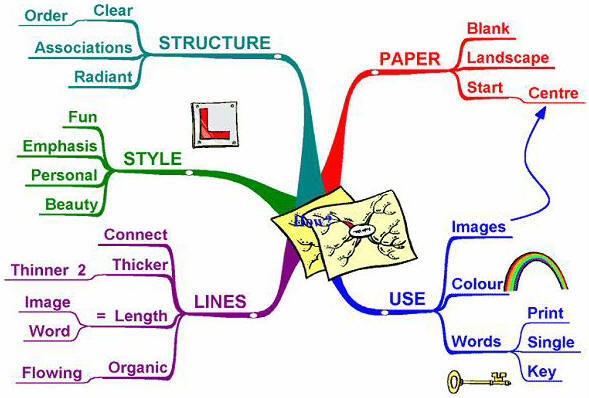 An example of a mind map is represented below. It hardly reflects peculiarities of your trading system, yet it might facilitate the process of knowledge systematization. 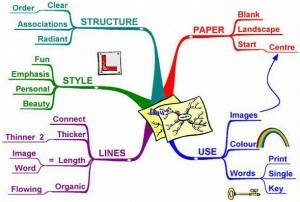 The mind mapping technique is applicable in numerous spheres of life indeed. As for kinesthetic learners, they rely rather on their feelings, emotions and tactile sensations. They need more time for pondering and making a decision. Kinesthetic learners attach great significance to atmosphere and comfortable overall environment. Try choosing a way of keeping a trading journal or data memorizing proceeding from your own personality type. What are techniques of other traders? Many have a special notebook to record parameters of each particular trade, describe a trading strategy, including indicators employed and signals considered. In such a notebook you can also explain why a decision to open or close a trade was made. Later these records will be helpful for you to revise and correct your strategy. If you are a short-term trader, you can draw conclusions at the end of each day. Such a notebook allows fixing effective strategies, capital management methods, principles of indicators functioning and useful recommendations. It is also worth taking notes while testing new strategies and software products. Some make screenshots with comments and store them in folders bearing certain dates. Many traders employ Excel for necessary calculations. Others prefer blogging in the Internet. 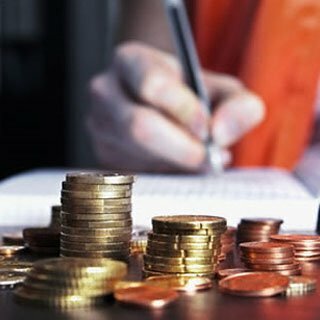 A journal of any format is especially important to keep at first stages of work so that you could systematize information, analyze your mistakes and trade sticking to the scheme elaborated. If you plan to trade on several accounts or with several brokers, you certainly need to keep records to avoid confusion. One can have on mind just a few ideas at once, since the human brain capacity is not unlimited. We tend to forget information, so well-structured and logically consistent records appear to be useful for recalling something important and putting thoughts in order. As you can see, there are numerous ways of record keeping. It is up to you whether keeping a journal is helpful on Forex.